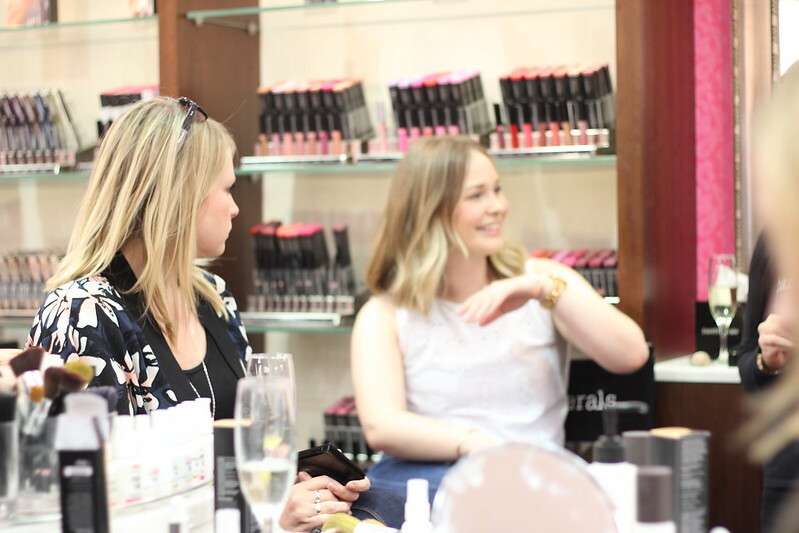 Last week I was lucky enough to be invited to a Brighton blogger event for bareMinerals. 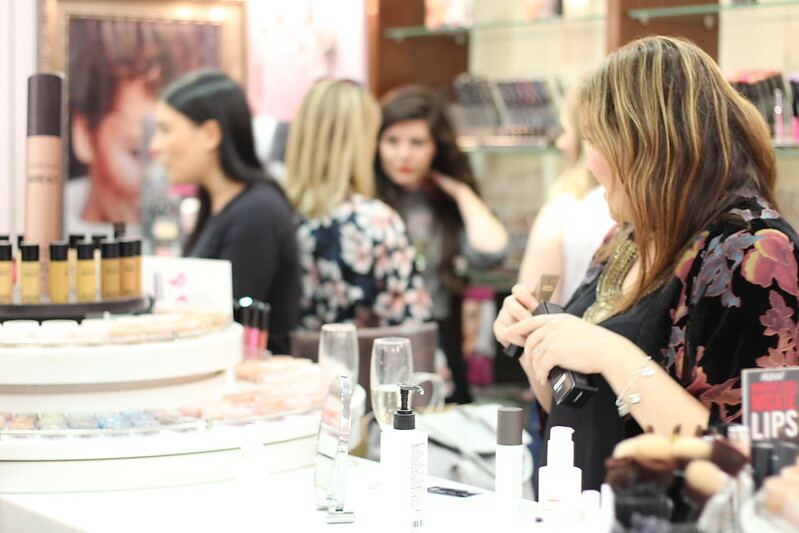 The lovely Everything's Rosie asked me to join her and a fab bunch of Brighton blogging ladies for an evening of Prosecco and makeup; the perfect kind! The regional manager who had come down especially for the event kicked things off with a really informative introduction to the brand, where it's come from and how it's grown over the years. It was a lovely opening touch and meant we went into the event knowing the brands history. 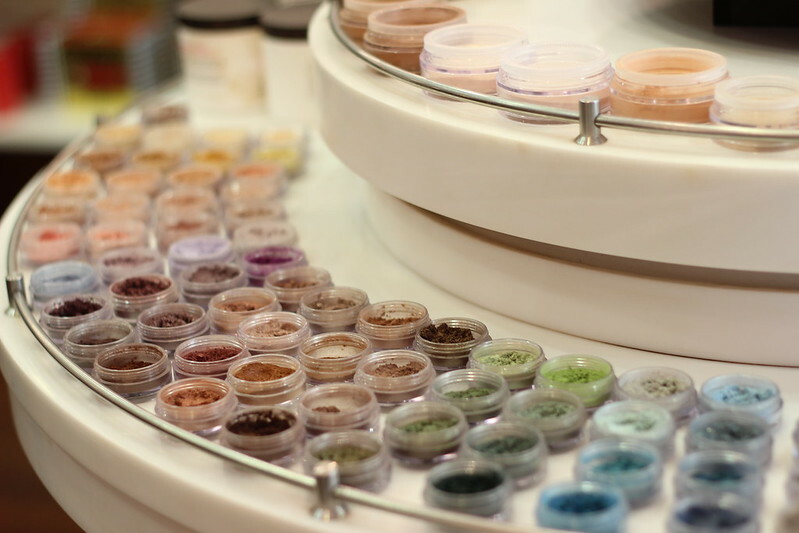 Next it was time to get hands on with the makeup! 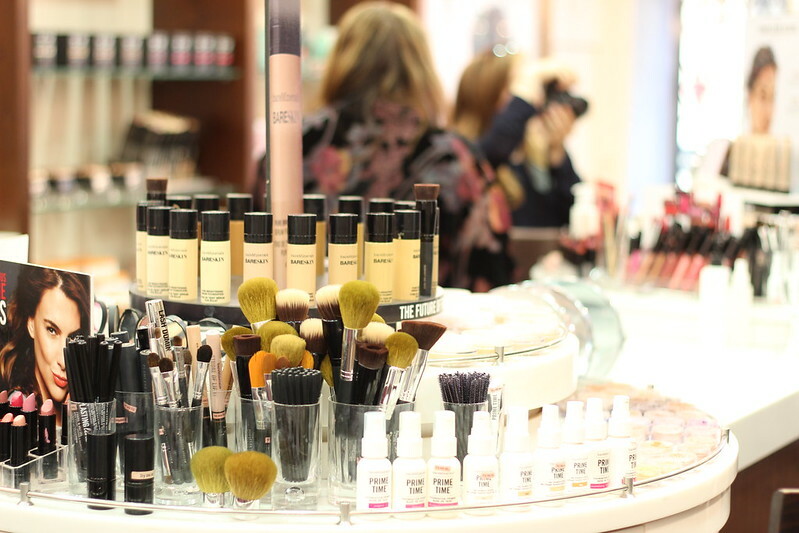 The Brighton bareMinerals team set up little work stations for each of us and through a demonstration, talked us through how to apply a few of their key products from their summer range as well as a couple of old favourites. 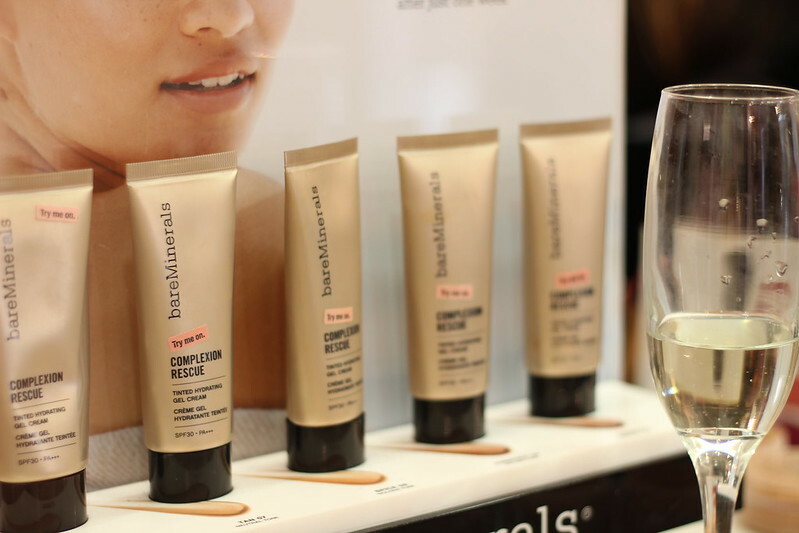 The star of the show was their new Complexion Rescue; a tinted hydrating gel which is best described as a high SPF tinted moisturiser. We got to take our own bottle of this home in a goodie bag along with a few other new releases from their "Pop of Passion" range. 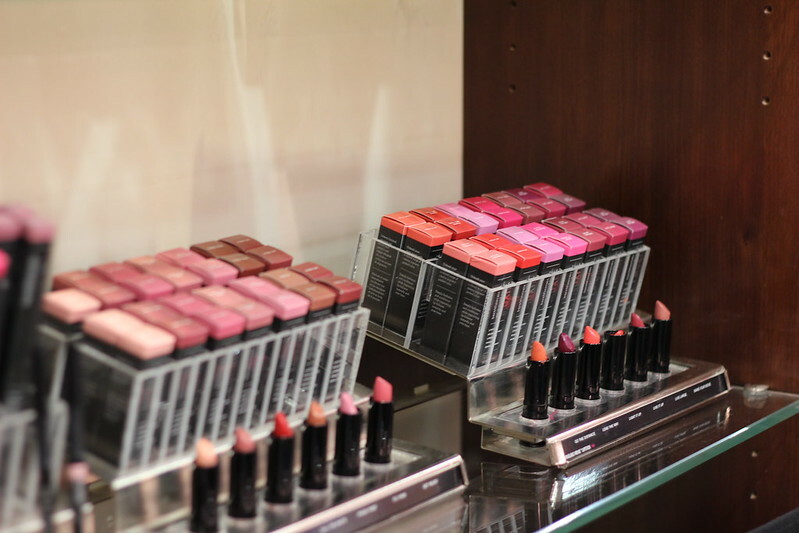 First up we have the Pop of Passion Lip Oil-Balm*. 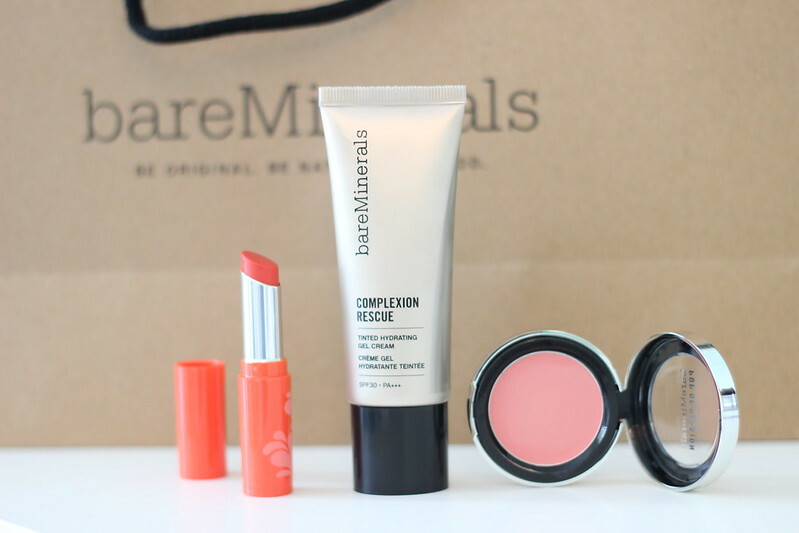 Described as hydrating, indulgent and nourishing, this is a silky smooth light lip tint. I've been wearing this for the last couple of days and have been loving the feel of it on my lips. It reminds me of the Revlon Lip Butters but a little smoother. Gorgeous! Next up I have the Pop of Passion Limited- Edition Blush Balm*. Described as a creamy, decedent balm, this is a gorgeously sheer, natural cream blush. 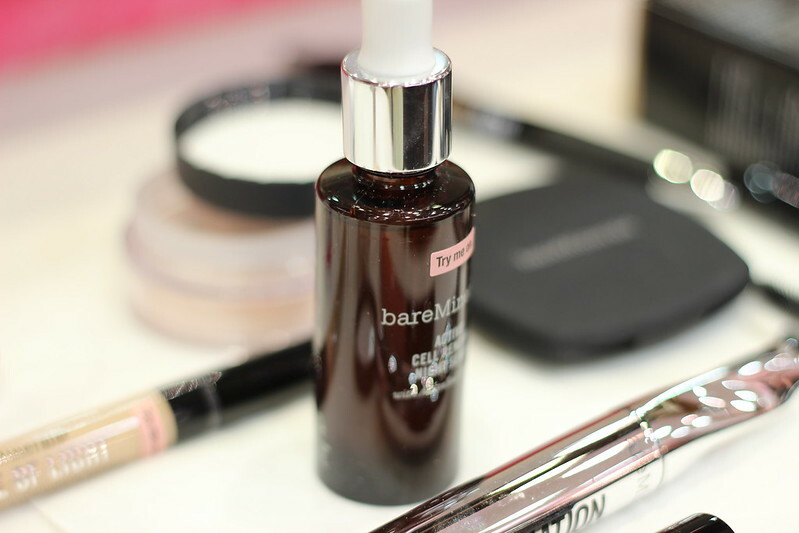 Perfect for a fresh natural makeup look. I was gifted the shade "Posy Passion" which is one of three from the range. For me it's the perfect shade! 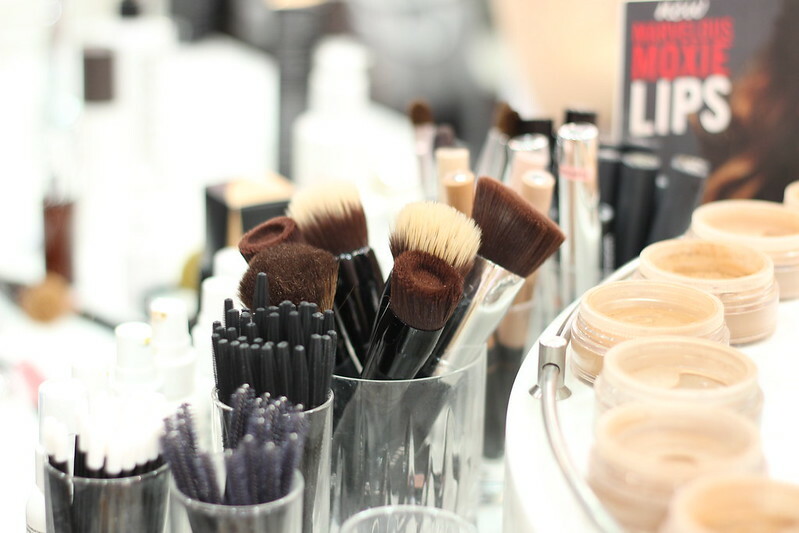 Great for those basic makeup days and so easy to apply. Lastly I have the Complexion Rescue Gel* in the shade Vanilla. This is basically a very sheer, lightweight tinted moisturiser/ BB cream. 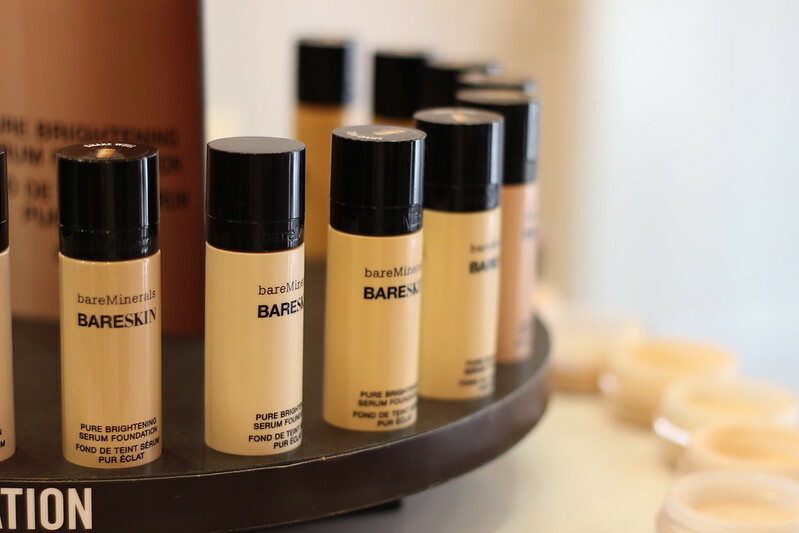 It's definitely one of those "good skin" products as the coverage is incredibly light, however it would be a great base for your normal foundation. It also has SPF30 in there so would be a really good summer holiday makeup purchase. I can imagine wearing this on the beach when I want a bit of coverage but nothing too heavy. 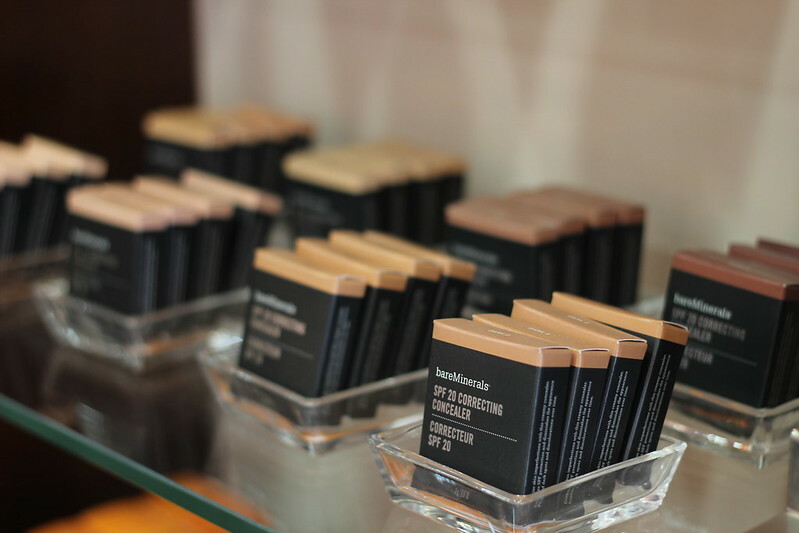 The Complexion Rescue is in stores now and the Pop of Passion range lands in store mid June. 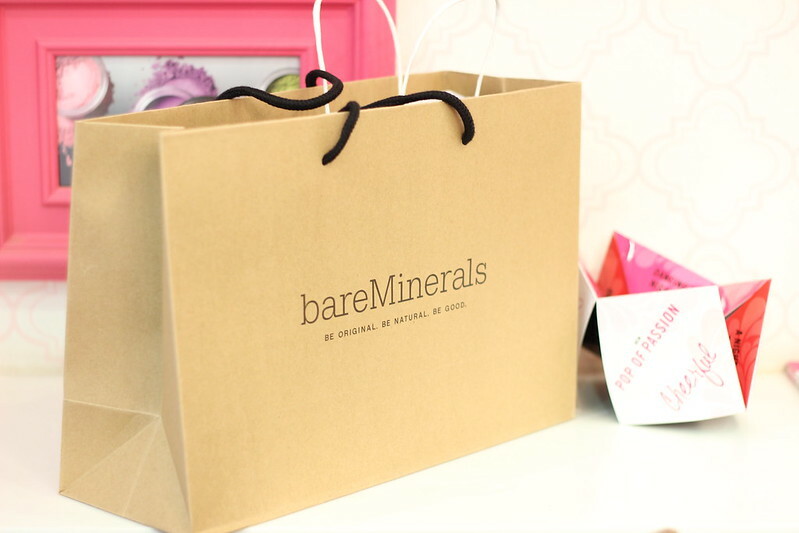 Have you tried any products from bareMinerals? 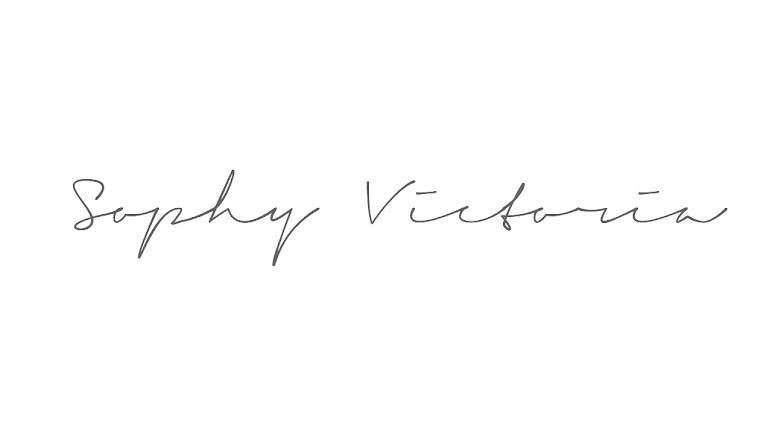 If so what did you think?